We enjoy going to this Market making purchases. During the summer we enjoy the fresh produce and now there are meats, cheeses, and breads that are for sale. 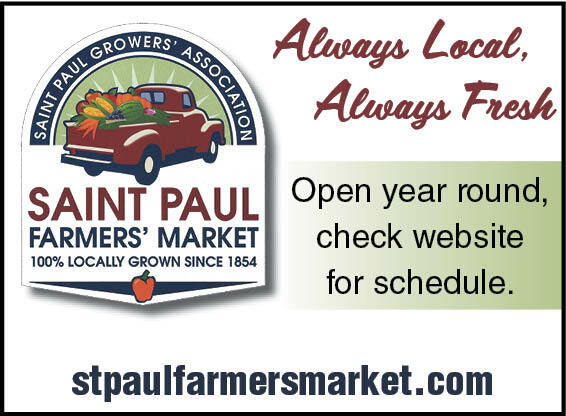 This is a good place to save some money and get good food that is grown locally.